How to make a gravel driveway? 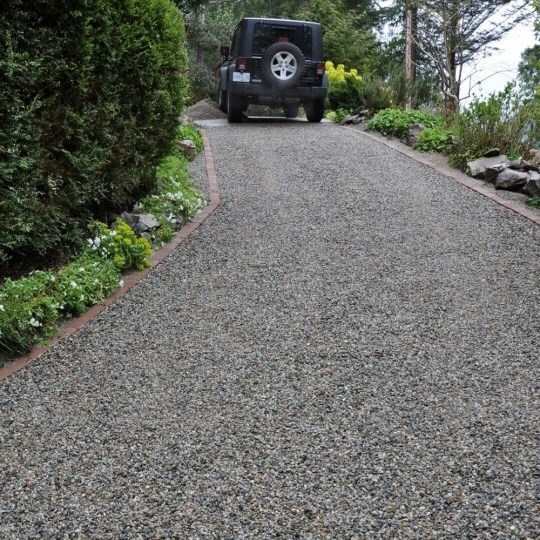 If you decide you need a driveway, you are faced with many options such as: gravel, asphalt, concrete, cobblestone, natural stone paving, HDPE grass pavers (eco-friendly pavers). Your decision should be based: budget, environmental conditions, road length and options for DIY. 1. 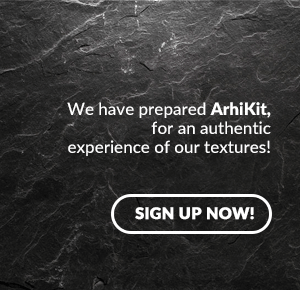 Selecting materials – you will need 3 types of gravel. The base requires 2 – 5 cm grains size and the other two 2 – 4 cm grain size. 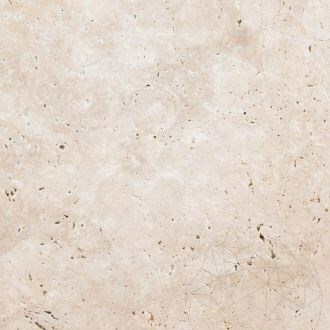 For a special look you will also need marble dust. When it comes to necessary tools: pickaxe, spade, shovel, rake, perhaps a small excavator, compactor, polypropylene foil (herbicide), rubber mallet, sand. 2. Preliminary measurements – required for being able to calculate the necessary materials. 3. Removing vegetation from surface and preparing the underlay – can be done by hand, after removing vegetation, soil need to be compacted. 4. Excavation – can be done by hand (space, pickaxe or shovel) or using a small excavator. Excavation depth is approx. 20 – 25 cm. 5. Applying foil / herbicide application – you have 2 options for weed prevention. Polypropylene foil is used for insulating the bottom of the pit and weed prevention. The other option is to apply total herbicide over the surface. 6. 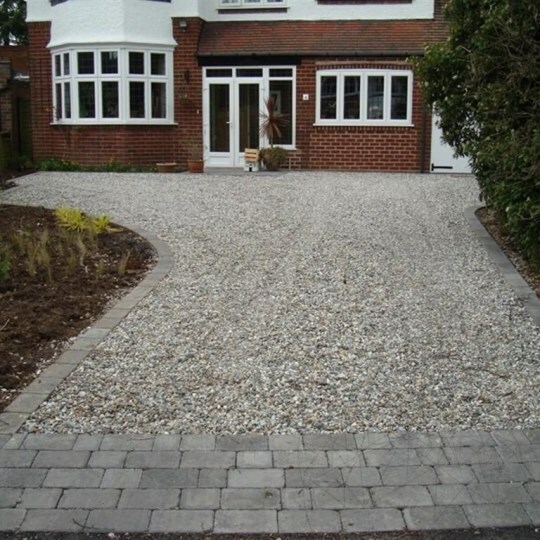 Installing kerbstones – selected according to preference; you have many options available. When kerbstones are thicker, you need to further excavate the installation area. One-two layers of gravel are required, with a sand layer as cover. 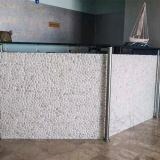 In terms of materials, you can choose between kerbstones from marble, slate, granite. 7. 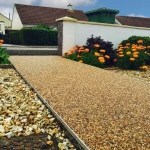 Spreading the first layer of gravel – choose 2 – 4 cm grain size gravel, spread it, level the surface and tamp the soil. 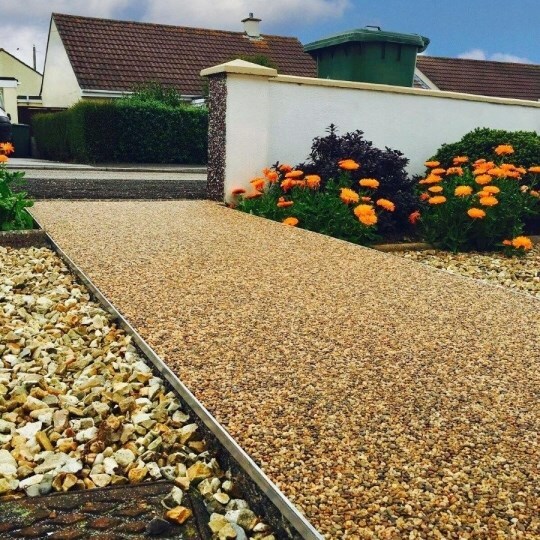 Besides other things, the benefits of using such type of gravel include a good drainage and the barrier function, for preventing smaller size gravel, from the above layers, to vanish into the earth layer. At this time, layer will have approximately 10 cm thickness. It is recommended to carefully select your gravel from crushed stone, gravel category and not flagstone because it is round and creates an unstable surface. It is also important the order of spreading the gravel layers since the base layer has a larger grain size compared to the other two. Spread the gravel so that you can create a ridge in the middle of the road; since this are is elevated, it allows improved water drainage. However, water drainage can also be achieved with side grooves. 8. Spreading the second layer of gravel – choose smaller grain size gravel, 1 – 2 cm, spread it over the compacted gravel layer, level it and then compact it. At this point, you have reached approximately 8 cm thickness. 9. 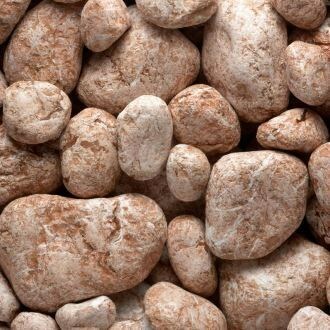 Spreading the third layer of gravel – choose a marble gravel or sandstone gravel, 1 – 2 cm grain size or even smaller, perhaps mixed with marble dust. 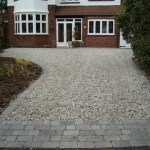 Gravel driveways withstand perfect in all weather conditions, delivering a genuine, special look. 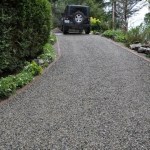 Climate is essential when selecting this type of driveway, because in mountain areas (with plenty of snow) this solution is only recommended if you can wait for the snow to melt, since snow removal will also spreads gravel around. Besides, in autumn when leaves are falling, you will need to rake surfaces. In terms of aftercare, once a year application of herbicides is needed (if you have adopted this solution for weed protection) and every once in a while gravel must be raked for ensuring a smooth surface. Finally, you must fill the gravel layer for completion every 2 or 3 years. The trend of getting back to nature also dictates some shifts in your daily habits. The concept of eating outdoor fits perfectly with these trends, yet preparing meals indoor and transporting them on terraces / gardens is uncomfortable and an exra source of stress for a modern man. 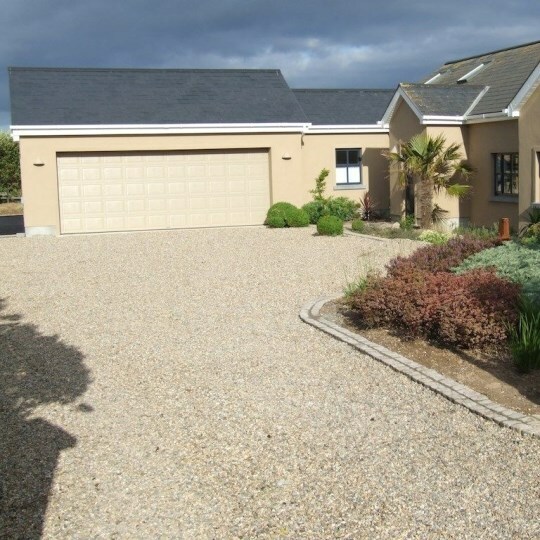 Exterior pavings are intended for public areas, terrace and garden. Some of these use cobblestone, especially for auto traffic, those for pedestrian traffic use polygonal stone or different size tiles, maximum 3 mm thickness. Following our analysis on the behavior for different types of natural stone, based on environmental factors, the time has come to select the type of stone and shape for paving. 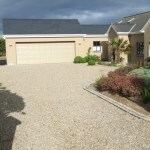 Granite is the most popular for heavy-traffic areas. Gabion walls are the newest trend in the landscaping of the Romanian backyards and gardens. Already well-known in other parts of the world, they became popular in Romania as well for their unique appearance and their aesthetic and practically endless attributes. Also called "gabions", these structures were used for the first time in military architecture to reinforce river banks or dams. Initially, the gabions were actually baskets filled with earth and gravel, then evolved into frames filled with stones and earth, until these days when are made metallic structure filled with pebbles. So, a purely practical innovation has become an avant-garde symbol in ambient design. There are many ideas for garden landscaping available online and in dedicated, yet very rarely the articles explain the basic ideas to be observed for having a small and cozy garden. 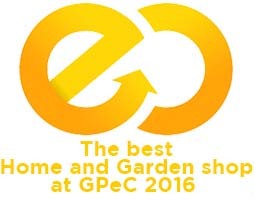 Whether we want an elegant-luxuriant or minimalistic and airy garden, when it comes to landscaping, we mean two main levels. The first one is horizontal, flat, as if the garden was seen from the top, and the second one is three-dimensional, where you can imagine by going to the garden at 1.5 m from the ground. 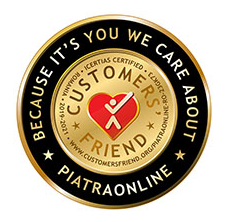 One of the first things noticed by people visiting PIATRAONLINE Pavilion was the floor. 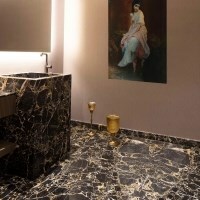 Instead of the old concrete, they were welcomed by a floor entirely made of granite tiles 3 cm thickness, perfectly aligned to the same level as if they were cast. A single hint makes you reject this theory of casting material: the empty spaces between plates. For many it was a mystery that perfectly even floor in our pavilion. Pool coping around swimming pool. If you come across these words for the first time or if you want to make a swimming pool and you do not know where to start, probably the "pool coping around swimming pool" does not tell you much. In this article we will explain the meaning of all the elements that are part of the decoration project for an outdoor swimming pool. Summer is usually hot, so a swimming pool is one of the most practical solutions from three points of view: it cools, it brings fun and decorates the backyard. Many people dream of having their home and a backyard to relax, have fun with family and friends. But when their dream is fulfilled and the backyard appears deserted and unpopular, they are facing a problem they have not considered before: how to landscape that space. 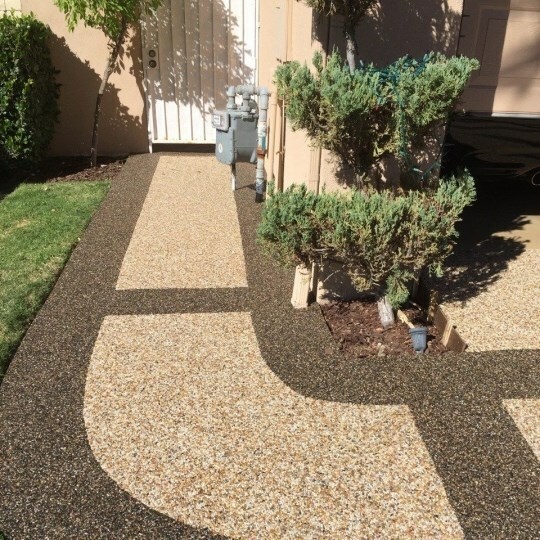 For those who face this issue, for those who have to landscape or re-decorate their backyard, we are happy to announce that we have brought new products that will easily modify the appearance of any backyard.